The famous Pitt diamond (also known as Regent diamond) was discovered in 1698 at the famous diamond mines at Partial, on the Kistna, about 240 km from Golconda in southern India. The famous diamond was discovered by a slave who hid this 410 carat diamond inside a large wound in his leg. Eventually Pitt diamond came into the hands of Jamchund, a Parsee merchant. 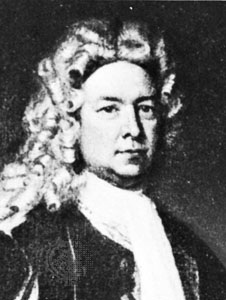 William Pitt, Governor of Fort St George, Madras purchased the stone from Jamchund for £20,400. On his return to England Pitt cut the rough diamond into a perfect brilliant weighting 140.5 carats. The cutting operation took 2 years costing £5000. 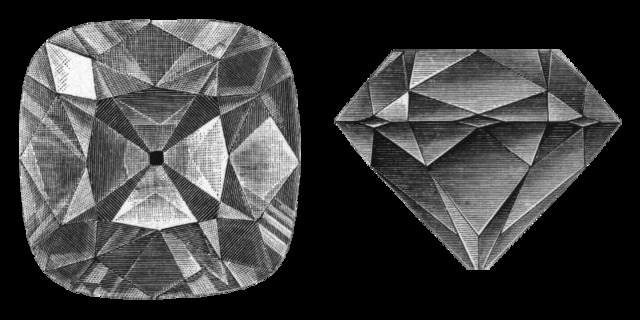 Finally in 1717, the cut diamond was purchased by Philippe II, Duke of Orléans, Regent of France, for the immense sum of 3,750,000 francs, the worth about £135,000. 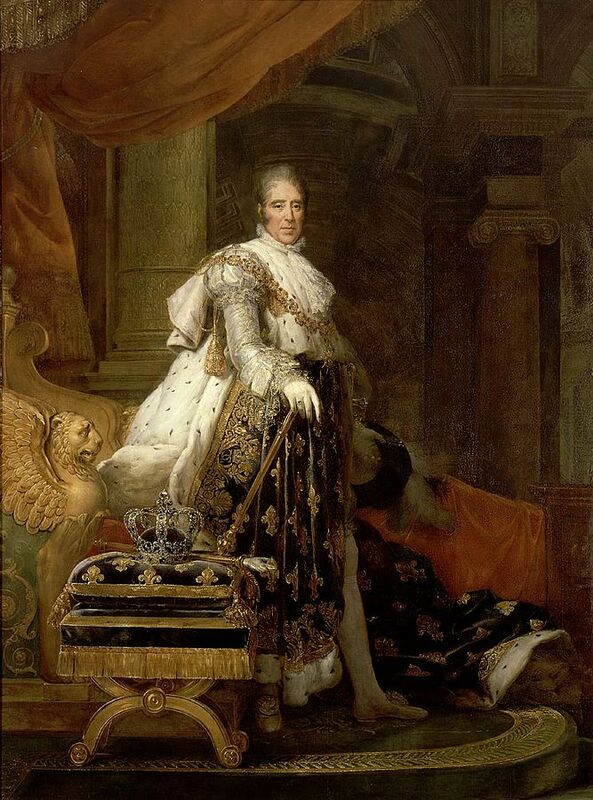 The stone was set into the crown of Louis XV for his coronation in 1722 and then into a new crown for the coronation of Louis XVI in 1775. The famous Pitt diamond was stolen from the Garde Meuble on 17 August 1792, in early days of French revolution, but eventually restored by the thieves. The stone came into the hand of Napoleon Bonaparte in 1801 where he used it in his sword. Today the famous Pitt (Regent) diamond is exhibited in the national collections at the Louvre at Paris. In its current cut, Pitt diamond measures about 30 mm in length, 25 mm in width and 19 mm in depth. Portrait of Charles X by François Gérard. Note the Regent Diamond set in the Fleur-de-lis at the top. "François Pascal Simon Gérard 006" by François Gérard - http://fr.encarta.msn.com/media_102637204_941505465_-1_1/G%C3%A9rard_Charles_X_en_habits_de_sacre.html. Licensed under Public Domain via Commons. "Regent (diamond) black" by Ahnode - Nordisk familjebok. Licensed under Public Domain via Commons. "PITT Thomas 'Diamond' Pitt" by Sir Godfrey Kneller. Courtesy of the trustees of the British Museum. Photograph, J.R. Freeman & Co. Ltd. - http://www.britannica.com/eb/article-9060224/Thomas-Pitt. Licensed under Public Domain via Commons.